Yes this is a Genuine Swiss Tersa Knife. We buy at such a high volume we forward these cost savings onto you the end user. 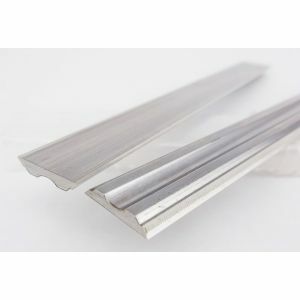 The Chrome Steel (CR) blade is made out of High Quality Chrome Steel with a top layer of hardened steel. The CR Tersa Blade is best used in SOFTER types of wood and for ROUGHING OUT heads. 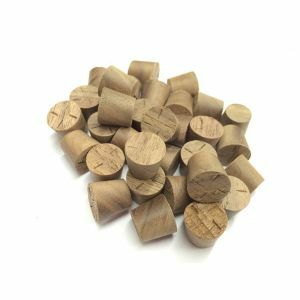 Available in a range of sizes which are cut specially to order and can be dispatched normally within 48 hours from UK stocks. 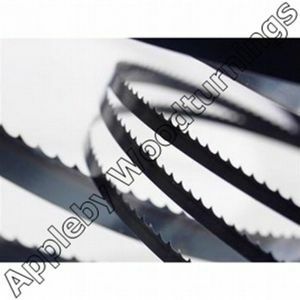 The use of centrifugal clamping wedges eliminates the need to change knives using the conventional bolt and spanner method saving time and money on operating costs. 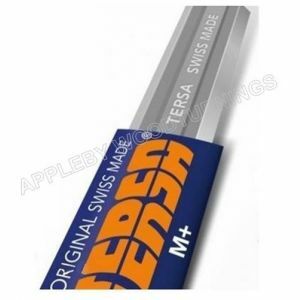 As well as the Chrome knives we also stock Solid Carbide Knives, M+ (M42) Knives, HSS Knives and Tersa Blocks all available in various sizes. 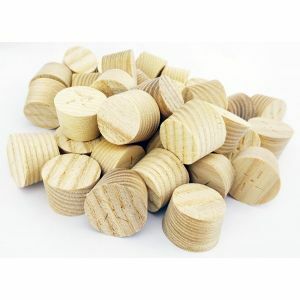 We retail all Woodworking Tooling including Tersa Spares, Reversible Knives and Tapered Wood Pellets Please do not hesitate to contact our in house, woodwork machinest for Free Of Charge advice. Thanks for taking the time to look at our items, we hope to see you as a repeat customer for the future. All Prices are Inc Vat and a full Vat receipt will be sent with every purchase.